Ottawa Premiere on the Week of Novemver 9th! 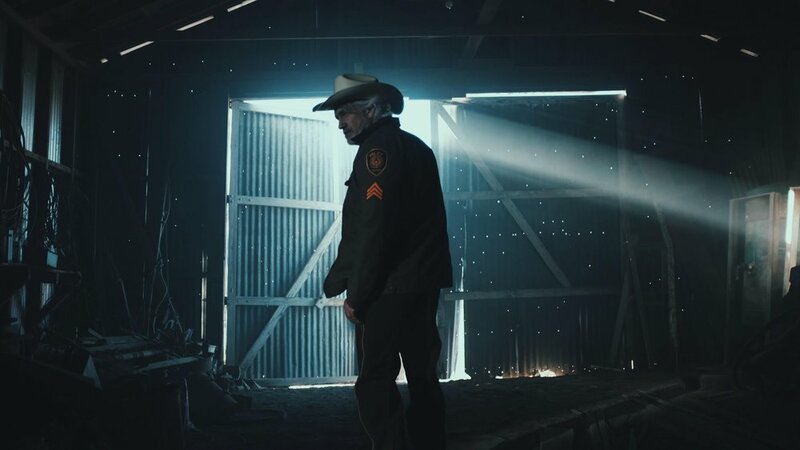 An aging lawman is convinced a mysterious stranger arrested in his small town is innocent. His investigation stirs up a hornet’s nest that will change the town forever. From Austin Revolution Film Fest, and Sidewalk Film Fest award winning director Tyler Russell.Starring George Hardy (Troll 2) and Juliette Danielle (The Room)!